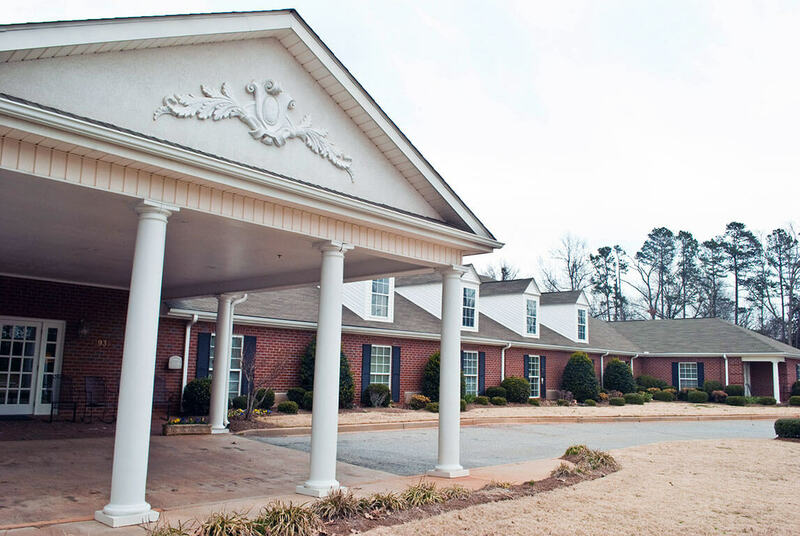 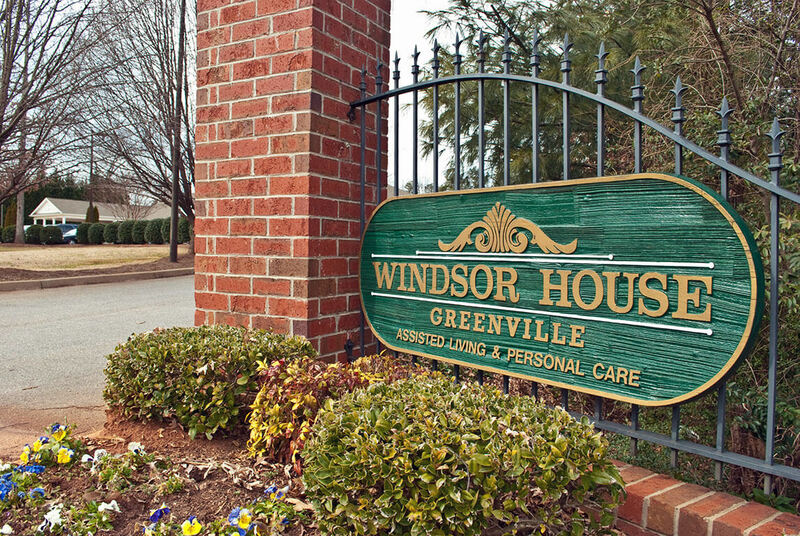 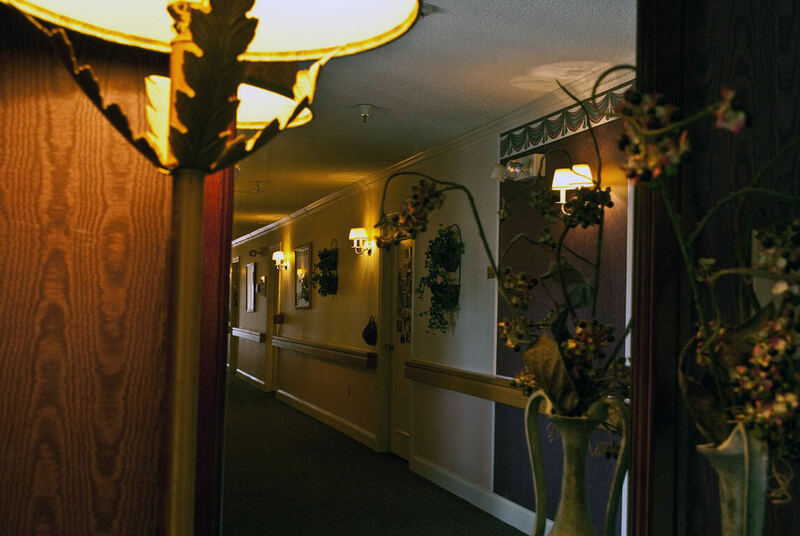 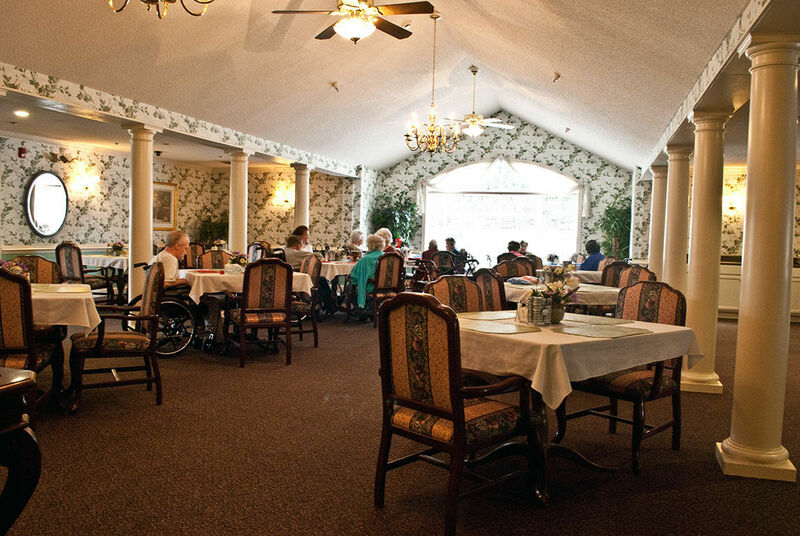 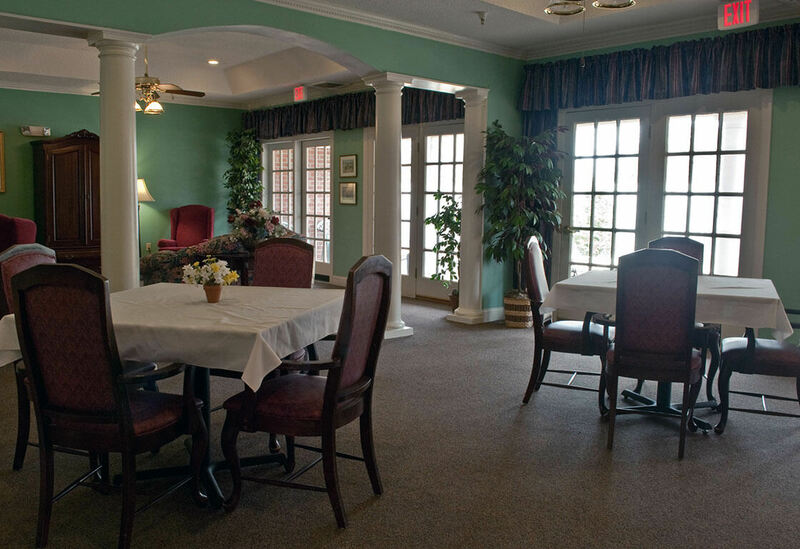 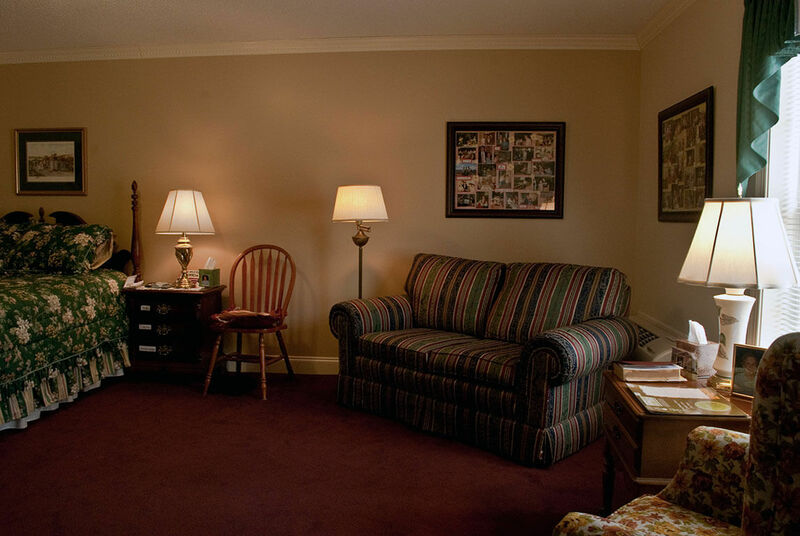 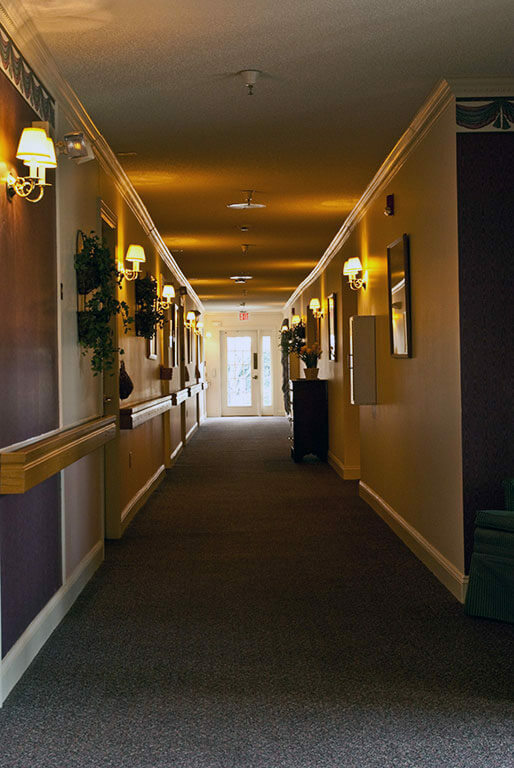 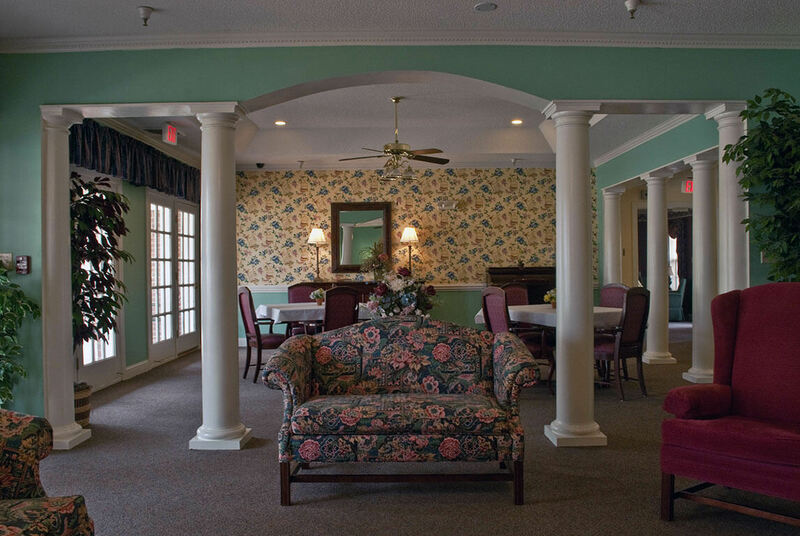 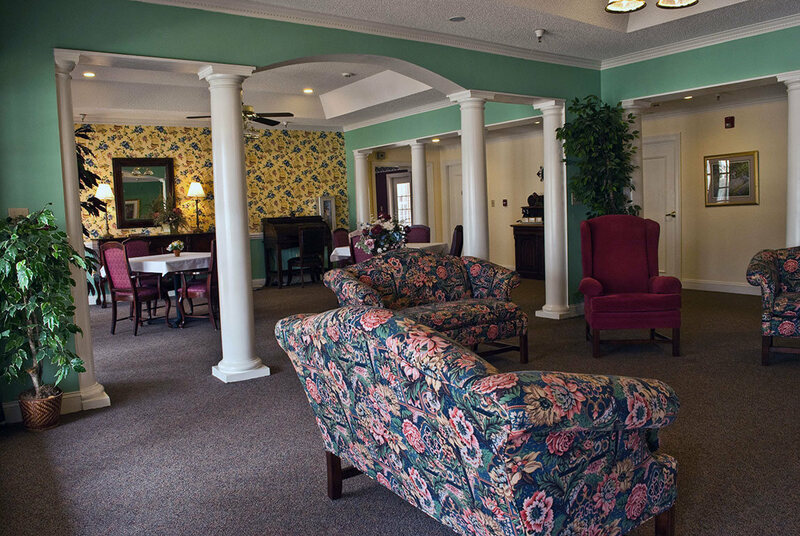 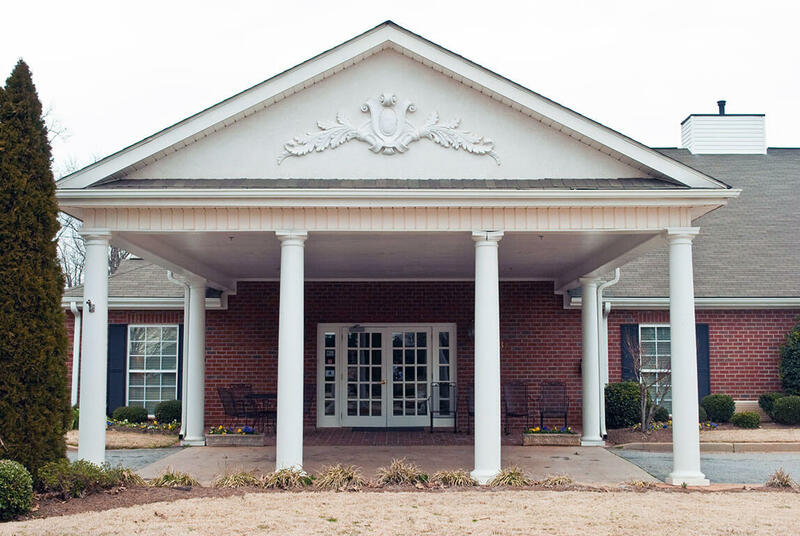 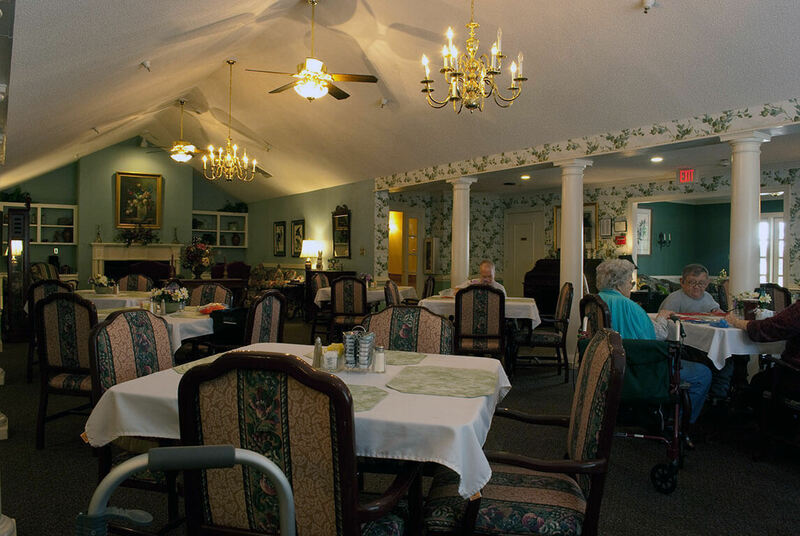 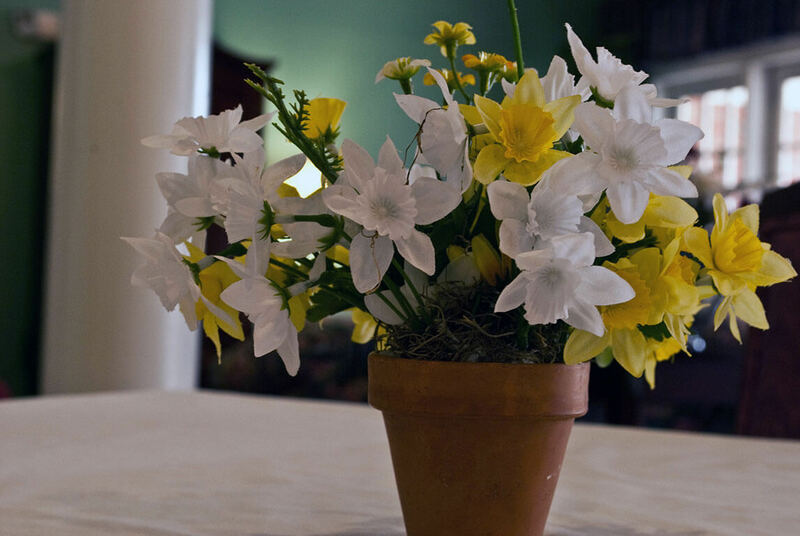 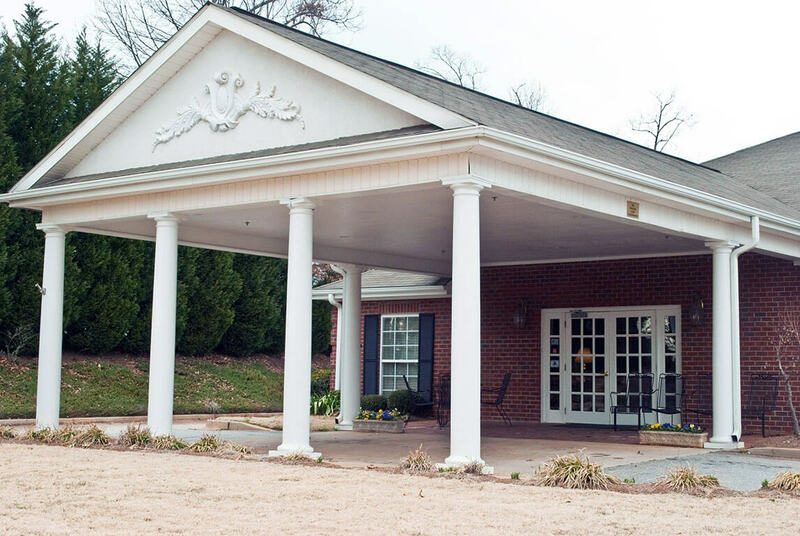 While you can complete and submit the form below to contact our Greenville, SC assisted living center, you are invited to call us at any time at Windsor House Greenville (864) 288-9450. 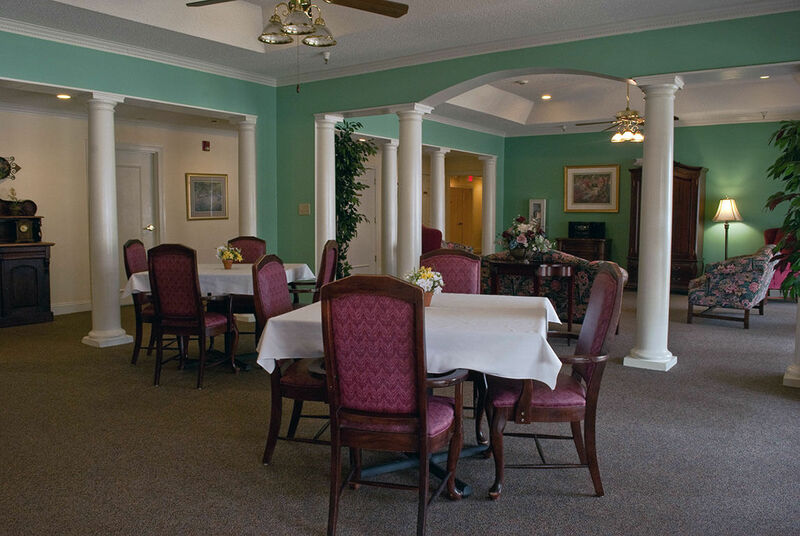 Our staff will be happy to answer your questions. 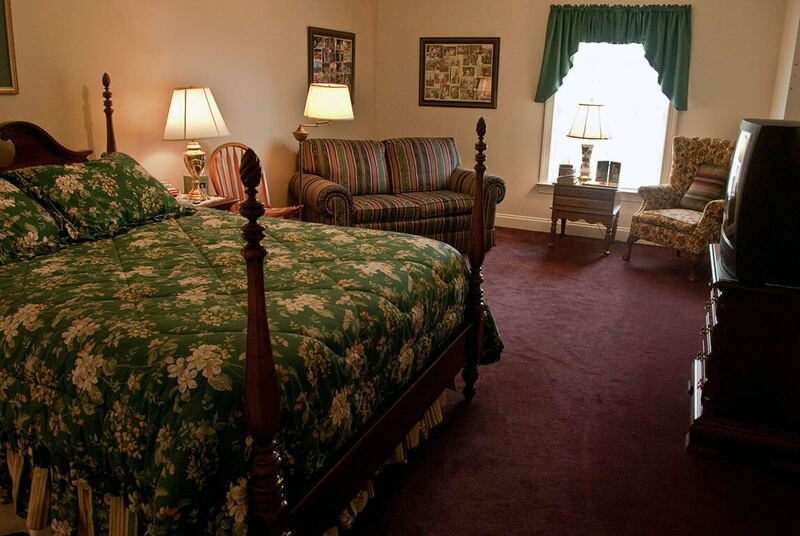 We can even arrange a tour for you.